Created in Luxembourg in 2013, Doctena has, from the outset, drawn on the extraordinary experience of its three founders: Patrick Kersten, who created the property portal atHome a few years before; Alain Fontaine, a web platform specialist who also founded a series of web agencies in northern Luxembourg, and Marc Molitor, a consultant and business angel specialising in the medical sector. Whilst the concept of merging all doctors’ online calendars is not in itself a new one (it was invented in New York in 2007 and developed in a number of major European capitals in 2012), Patrick Kersten’s experience did mean that he knew how to develop such a solution out of Luxembourg. Thus, a platform was born that now enables users to log on at any time of the day, even outside of working hours, find a doctor based on their speciality, location and language and, most importantly, make an appointment with them in one of the available time slots. All of this within a secure environment where all data exchanged via the site is encrypted. Whilst the most difficult part initially was convincing some doctors, who were often still very hesitant, to embrace the idea, the enthusiasm towards new technologies on the parts of other practitioners and their desire to be pioneers, to some extent, made it easier to deploy the platform that is now used by almost a quarter of Luxembourg’s practitioners. Following the December 2017 integration of the other national platform, Bookmydoc, launched in late 2013, Doctena has now been rolled out right across its home country. That said, Doctena prides itself primarily on being a decidedly European service, meaning that a patient can use their account to make an appointment outside of Luxembourg, in Brussels, Antwerp, Amsterdam, Berlin, Munich, Zurich or Geneva. After all, the company very quickly rolled the solution out on an international scale, opening local subsidiaries in Belgium, the Netherlands and Switzerland, entering into operational mergers with other players in the market (such as DocBook in Belgium) and even completing a number of acquisitions (Sanmax in Belgium, Doxter and Terminland in Germany and more recently Mednanny in Austria). 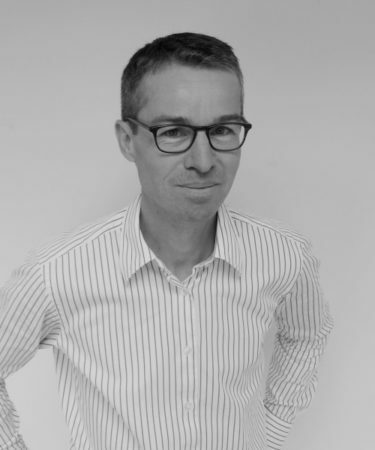 “Doctena has been actively supported by both Luxembourgish and international shareholders from the outset”, Patrick Kersten is delighted to inform us. “It is also important to note that a number of banks operating in the country helped to boost the rapid development of the solution at international level, notably through some of the initiatives outlined in the Juncker plan. We very much appreciated the banks’ sound understanding of digital economy models when it came to our development”. As a result, the company managed, for example, to raise 4.5 million euros by the end of 2015 to support its growth moving forward. Doctena currently claims to manage some 10,000 medical calendars and facilitate a million medical examinations and appointments. 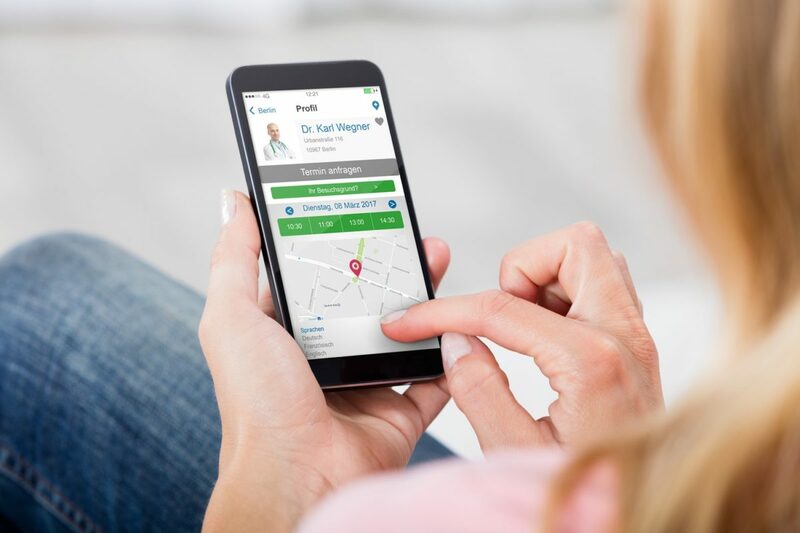 It aims to “become the leading brand for making an appointment with a healthcare provider in the DACH (Deutschland, Austria, Confoederatio Helvetica – Germany, Austria and Switzerland) and Benelux countries in the medium and long term”, according to Patrick Kersten. He also aims to achieve the specific quantifiable targets of having 100,000 doctors registered and over 40 million patient users, with a further 150 individuals to be recruited, most of whom will be based in Luxembourg.